Valentines Day is supposed to be an amorous holiday but if the thought of spending more on your loved ones so soon after the holidays creates cold chills rather than warm fuzzies than I may have a solution. While you may still have to dig into your pockets, you could go quality, not quantity. 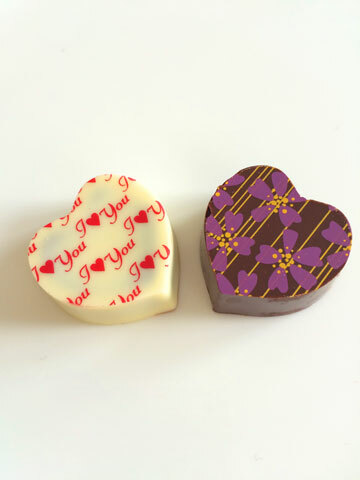 Voila Chocolat of Manhattan offers quaint little bags of delightful truffles in thoughtful sets of two. And if you're looking to go big, than for $75 per person, you can book a creative chocolate making experience and walk away with a box of 16 custom truffles. 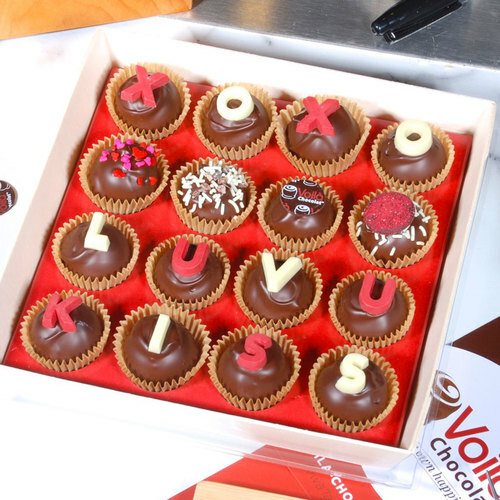 Voila uses quality ingredients such as Guittard and offers custom chocolate making experiences year round. I enjoyed those pictures and comments about chocolate. With my eventual purchase of some of these interesting discoveries, so keep up the good work.